How did you find the Games? 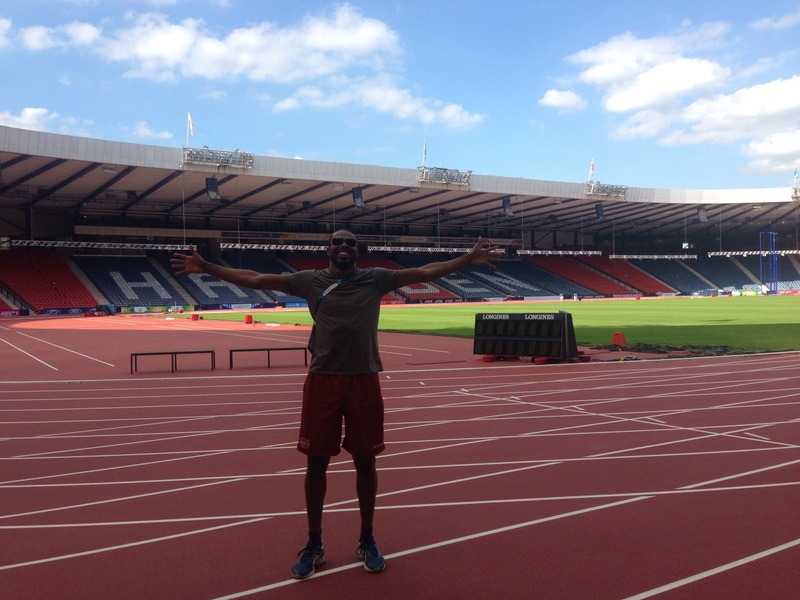 This has been my third Commonwealth Games and it has been a fantastic experience from start to finish. Glasgow put on a great show and the support from the crowds was fantastic.